Biocides encompass a wide variety of substances (nonagricultural pesticides) intended to destroy living organisms by chemical or biological means. By implementing the European Union biocidal products regulation 528/2012 (EU BPR), the goal is to achieve stricter control of biocides and prevent the use of toxic substances that could adversely affect health or the environment. 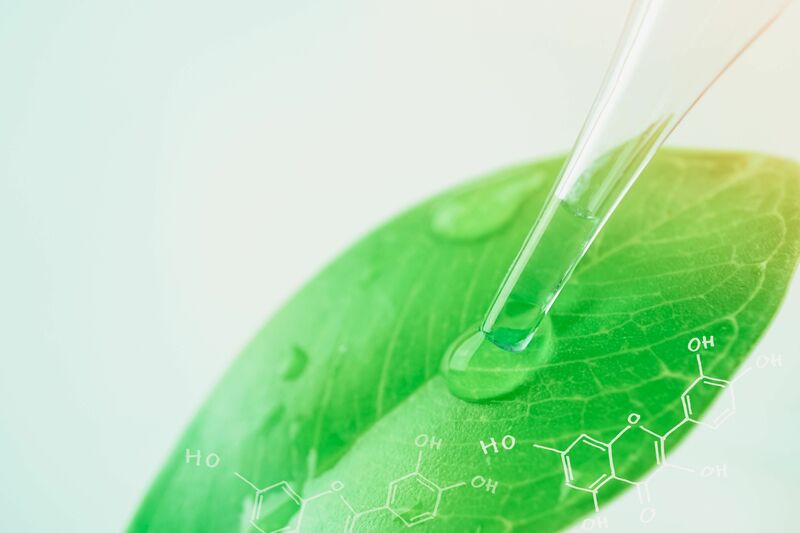 Vivotecnia makes a wide range of services available to its customers to help them obtain marketing authorization for biocidal products in compliance with the EU BPR. We work for all industries subject to this regulation, which includes 22 types of substances, divided into four main groups: disinfectants, preservatives, pesticides and other biocides. Annex II of the EU BPR defines the information requirements for preparing the dossier to apply for approval of an active substance. These requirements include data on the toxicological profile for humans and animals, including metabolism. Vivotecnia partners with a large and experienced worldwide community to achieve full BPR compliance, within the EU, and compliance with analogous regulations further abroad. For more information or a formal quotation, please send us a message and we will contact you as soon as possible.